Xur is back this week with new wares and another invitation. If you play Destiny 2, you should pay Xur a visit this week to check out his store and acquire the latest Invitation of the Nine. 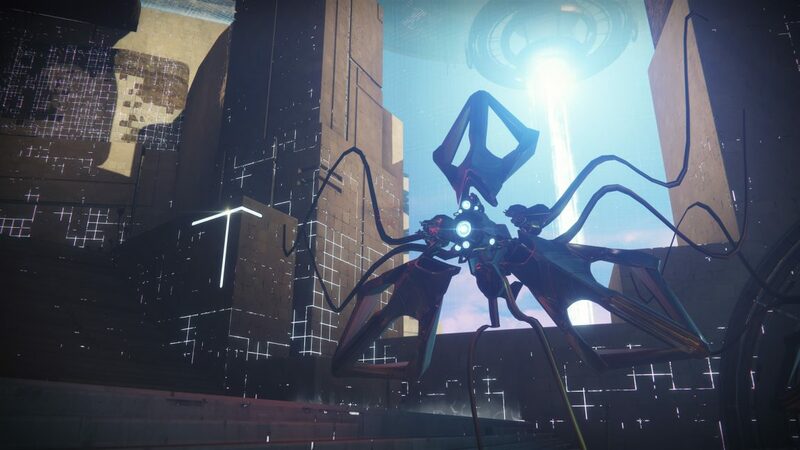 This week you can find him setting up shop in the Tower. With Season of the Drifter live, Xur is now selling Forsaken Exotics, but that doesn’t seem to be the case this week. The Exotic Weapon this week, The Jade Rabbit, a Kinetic-based Scout Rifle. It’s Intrinsic Perk. The Fate of All Fools, chains body shots which increases damage on the next precision. It also provides a partial reload. 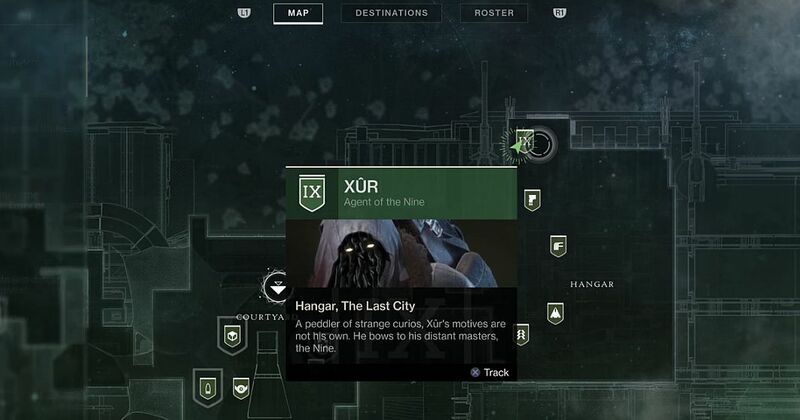 In addition to his Exotic inventory, Xur’s offering a quest item for you to complete each week, for up to nine weeks. Each week you engage, you’ll be invited to learn more about the Nine and unlock lore pages to dive deeper into their story. This new questline is called Invitations of the Nine. For the next nine weeks, the fella will task you with completing weekly bounties. 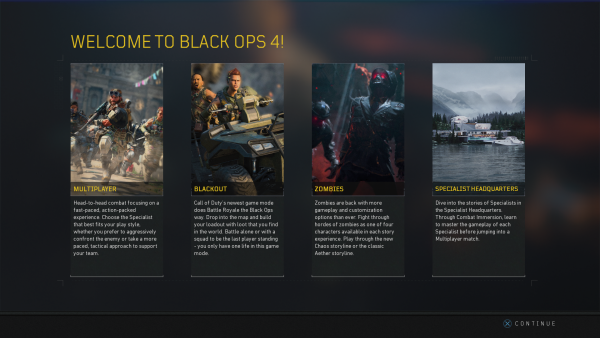 Here’s a complete list and guide to past and current invitations. To get started, pick up his weekly Invitation which becomes the Into the Unknown bounty. This week, the Invitation is Strength and will cost you nine shards. Remember: if you do not complete your invitation by Tuesday at reset, you will be unable to acquire a new invitation that week. The post Destiny 2: Xur location and inventory, Invitations of the Nine – April 12-15 appeared first on VG247.